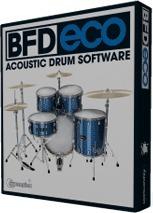 BFD Eco, Virtual Drum/Percussion from Fxpansion in the BFD series. FXpansion Black Friday special offer will last until the end of the year, with discounts off 4 software products. 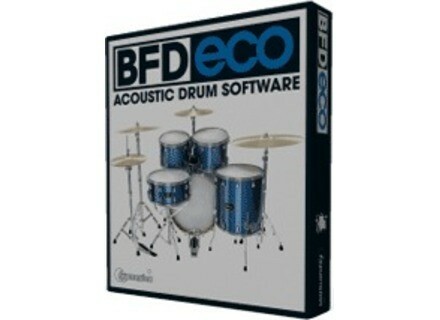 The offer is valid at www.fxpansion.com and authorized dealers. [BKFR] 50% off Studio One, Notion and Progression For Black Friday, PreSonus offers a 50% discount off its Studio One 2 DAW and newly acquired Notion 4 and Progression 2. [BKFR] Free Nectar Elements with Addictive Keys XLN Audio and iZotope partnered to make you a double special offer when you purchase Addictive Keys for Black Friday. 3 Steinberg news for iDevices, including a gift Steinberg updated the Cubasis app for iOS, launched a new SDK for VST 3.6 and offers a free synth for iPad.